The term microclimate is used to describe the local tissue temperature and moisture at the body and support surface interface.1 Excessive moisture or temperature increases the skin's sensitivity to the damaging effects of pressure, shear and friction2 which all constitute key risk factors in pressure injury development. 3. Reger S, Ranganathan V, McNulty A (2014). 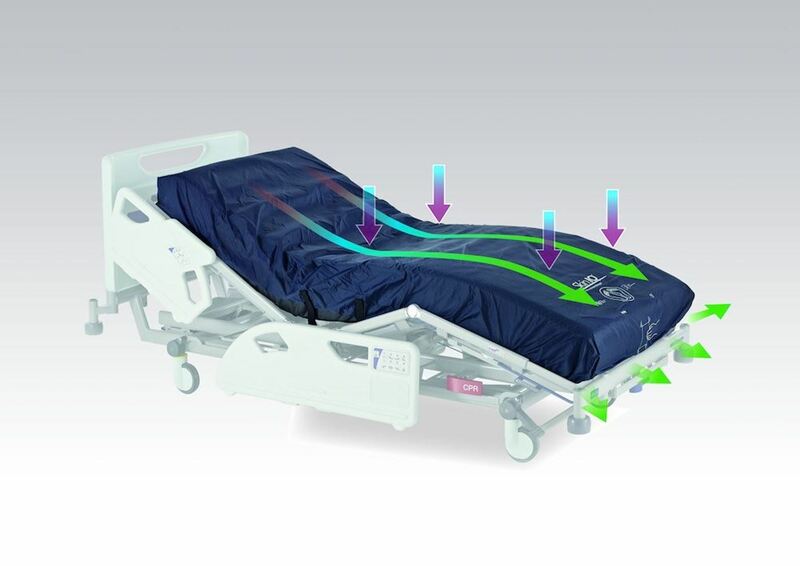 Use of a powered coverlet for moisture removal, skin temperature reduction, odour and bacteria control. J Wound Ostomy Continence Nursing, 41(1)35-39. 4. Clark M, Lahmann N (2017). Clinical evaluation of the Skin IQ Microclimate Manager and case reports. Wounds International. 2011 (suppl.):1-4. At: http://www.woundsinternational.com/media/issues/533/files/content 10235.pdf accessed August 2017. 5. Kohr R (2011). 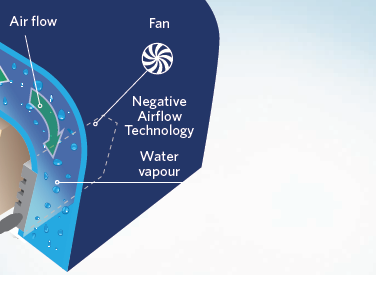 Simple solutions for low air loss needs: evaluating a new surface. Poster presentation, 30th CAET National Conference, Montreal, Quebec, May 26th-29th. 6. Collier M, Potts C, Shaw E (2014). Use of a coverlet system for the management of skin microclimate. British Journal of Nursing (Tissue Viability Supplement 23(15):S28-35.